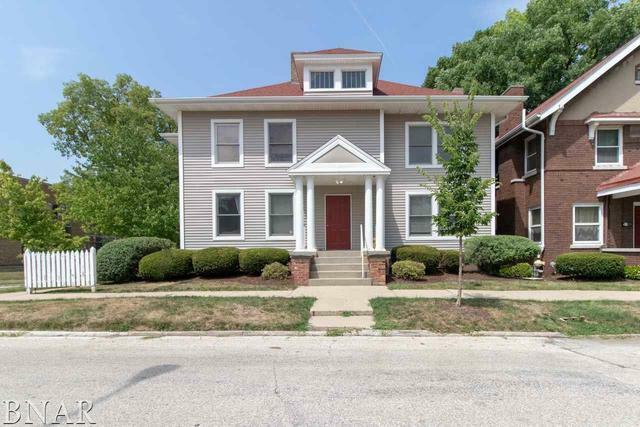 Affordable condo living within walking distance of downtown Bloomington. This is 2nd floor unit also has a loft connected to the main living space by a spiraling stairway. That additional area could be used as a 2nd bedroom, office or rec area. 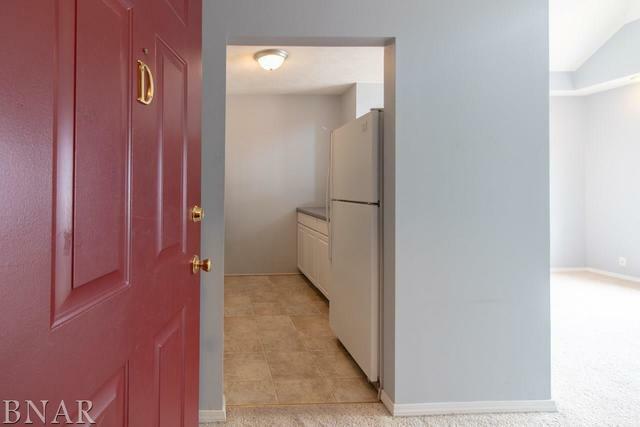 The main floor has a spacious bedroom with connecting master bath and walk-in closet. 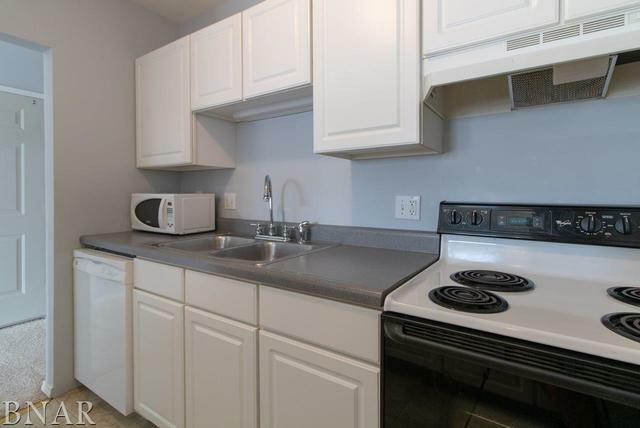 The appliances, furnace and water heater are NEWER. 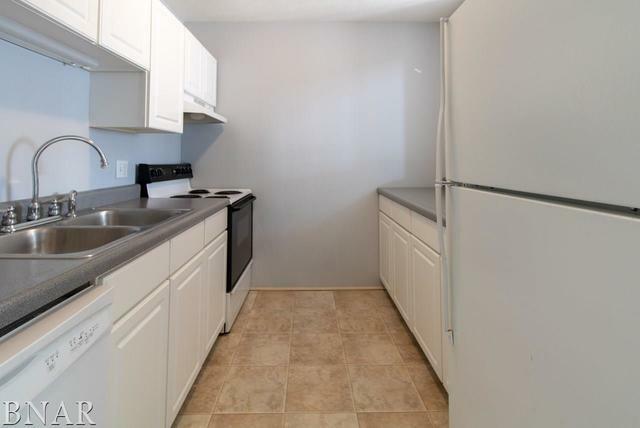 Even the washer and dryer are included. The deck and patio are in the common area space of the complex. What a deal!! !